We are a Licensed General Pest Management and use all pesticides which have been Industry Certified. 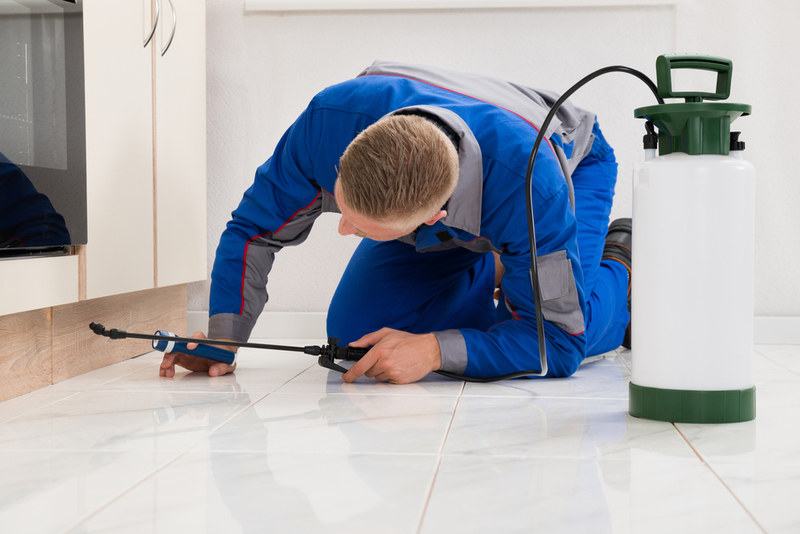 We recommend that Pest Management Treatment be carried out at least every 12 months. We ask that you prepare your home for Pest Management Treatment by simply moving items away from the wall edges to create access to all skirting boards, particularly in wardrobes as we spray along all wall perimeters. All food should be wrapped or stored in covered containers if left out. Any utensils, dishes etc should be removed from the top of the benches and put away in drawers and cupboards. All pet dishes and water bowls should be removed or turned upside down.